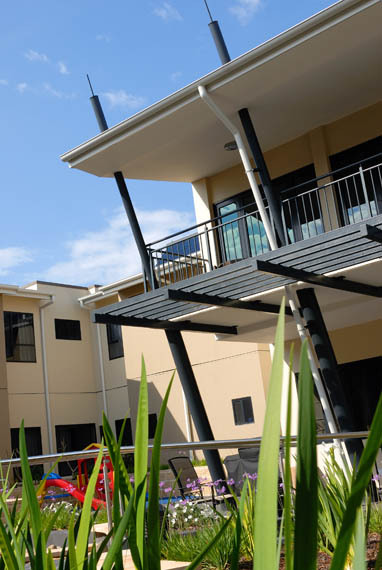 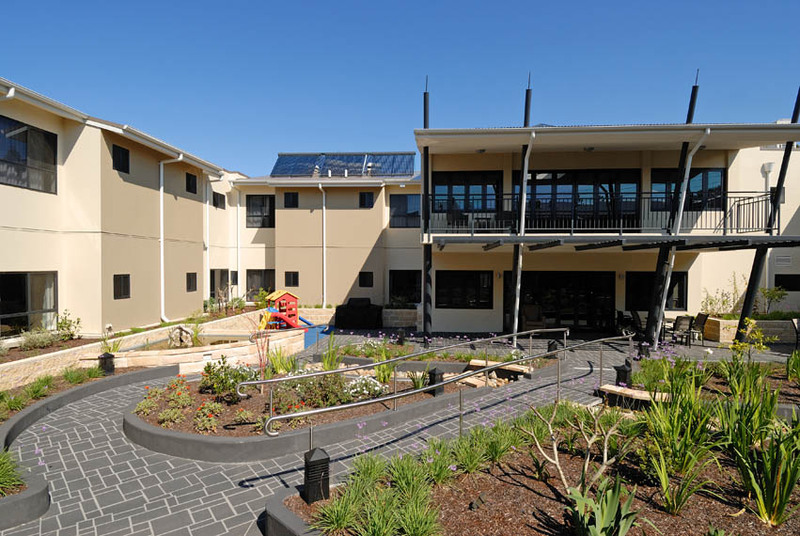 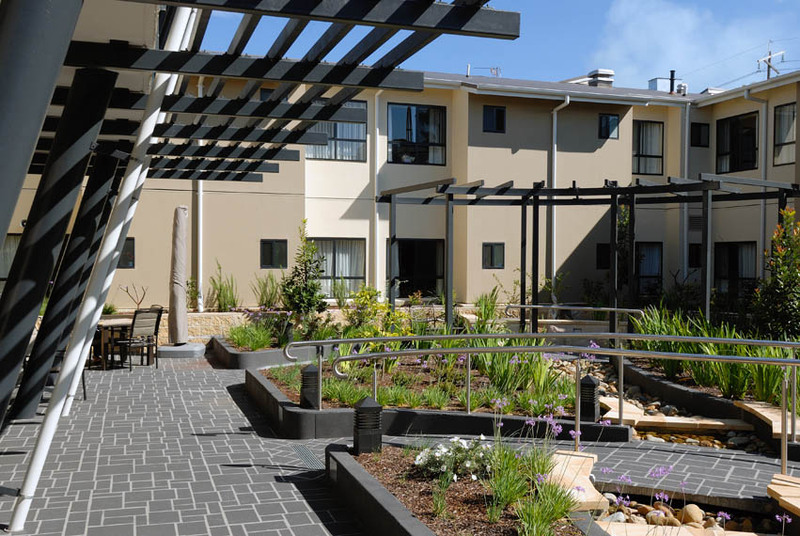 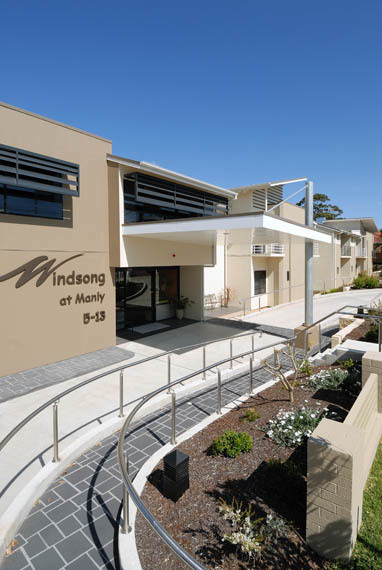 82 bed low and high care, secure dementia wing, and respite care. 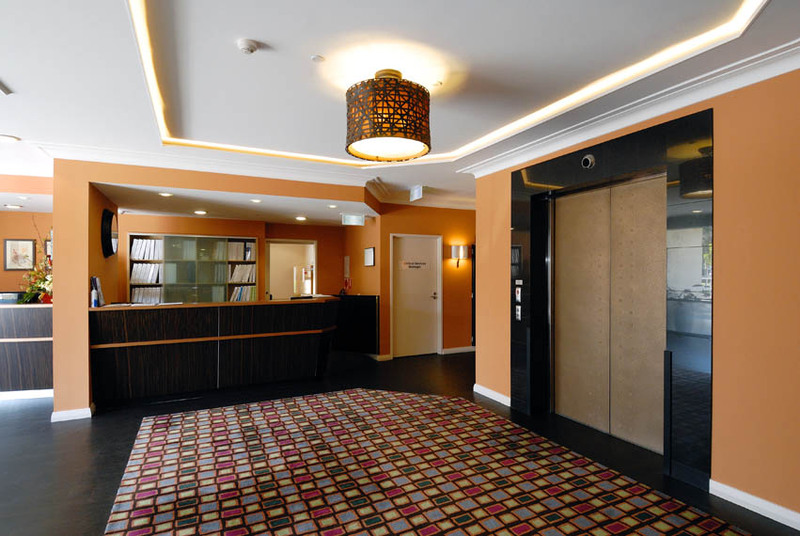 Spacious extra service rooms with ensuites. 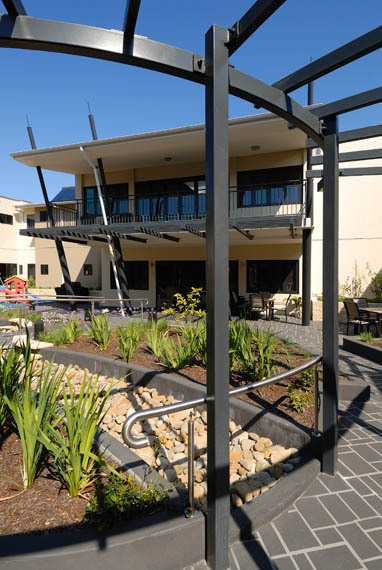 Hairdressing and beauty salon, commerical laundry and private dining room facilities, two storey carpark. 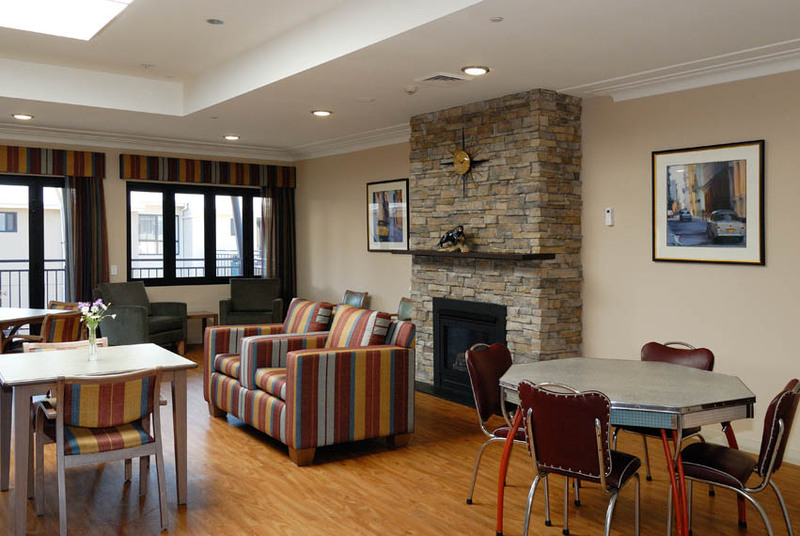 One of many projects successfully delivered for Cook Care, Windsong required efficient design and exacting construction methodology on the space-constrained urban redevelopment site.